I would like to design my logo for starting my website that profile of my designs. Logo must be text of logo name with an suitable illustration. 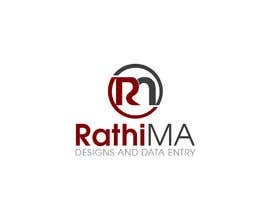 My services are Designs and Data entry. I am also a good designer. But I expect more ideas on my logo from others. So I don't expect that copy and past works. Your design must be your own. Finally I need high quality PSD File with transparent background. Do you have any favorite color? please check my entry #28 #29 #30. anything change please inbox me. halo, what type logo you need? please give more details. #increaseprize psd file and only 10 USD ! ?